Bookshop owner Sarah Smith has been offered the opportunity to exchange bookshops with her new Parisian friend for 6 months! And saying yes is a no-brainer – after all, what kind of a romantic would turn down a trip to Paris… for Christmas? Even if it does mean leaving the irresistible Ridge Warner behind, Sarah’s sure she’s in for the holiday of a lifetime – complete with all the books she can read! 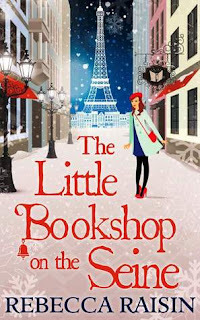 Imagining days wandering around Shakespeare & Co, munching on croissants, sipping café au laits and watching the snow fall on the Champs-Élysées Sarah boards the plane. 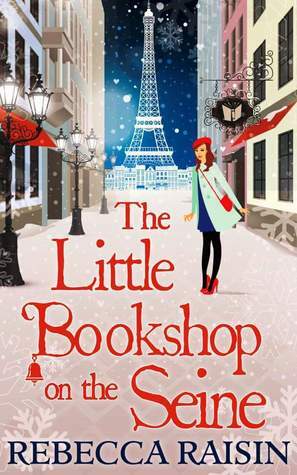 5 Words: Paris, love, Christmas, relationships, books. 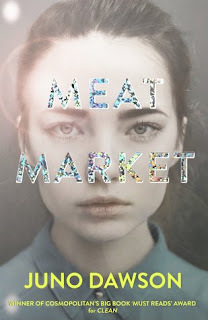 This was a perfect Christmas story and a fantastic continuation of Sarah and Ridge's story from The Bookshop on the Corner. It was also the perfect introduction to the Little Paris collection and I will absolutely be reading on. From the very first page, that was me. Sucked right in. This book is pretty magical, perfect for the festive season. But it is also startlingly realistic. It isn't a fairy-tale. It has me craving gingerbread lattes and bread and cheese and cheap red wine. I want to get my Christmas decorations up now, a whole month early. I loved how this story tested Sarah and Ridge's relationship. It forced them to change, to develop, to grow. And it forced them to acknowledge some home truths. It felt like their relationship really went to the next level. You can read this as a standalone, but it's definitely better if you read The Bookshop on the Corner first. And I don't know how you'd be able to resist reading the other Little Paris books, because I'm itching to get my hands on them!